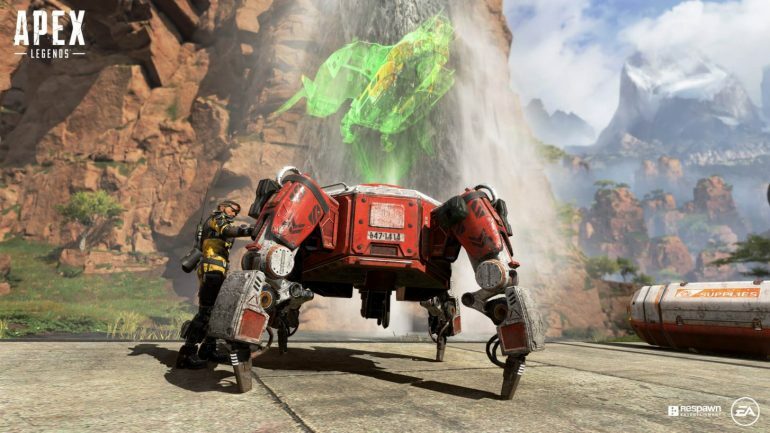 Apex Legends has been out for less than a week—but that hasn’t stopped fans from already thinking about the future of the game. The hype surrounding the latest battle royale title has caused players to become curious about what developer Respawn Entertainment could add to the game down the road. And that’s exactly what Respawn CEO Vince Zampella discussed in a recent interview with VentureBeat. Most notably, Zampella revealed that Respawn will probably introduce new maps to Apex Legends. At launch, the only map in Apex Legends is Kings Canyon. But Zampella made it sound like that could change in the future when asked about post-launch plans for Apex Legends. It shouldn’t surprise many people that Respawn plans to add on to Apex Legends eventually, though. The game was released pretty quickly with a limited number of characters and weapons—so it makes perfect sense that more stuff is on the way. And with only one map at the moment, players are excited to learn that others could be introduced in the future. The current Apex Legends map features 60 players—and Zampella believes that was the perfect number to start with. But that could change if more maps are added to Apex Legends. Many fans will be excited to see what Respawn has up its sleeves if more maps are added to Apex Legends.